Day Care or Holiday Care. We offer a 'home from home' dog sitting service, where your pet will be loved and cared for like one of our own. Day care or holiday care. 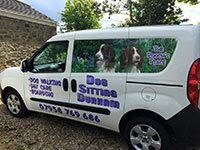 A very warm welcome to Dog Sitting Durham, the 5 Star dog care service in County Durham. We offer dog daycare, boarding and walking services and you can rest assured that your pooch will be loved and cared for like one of our own. 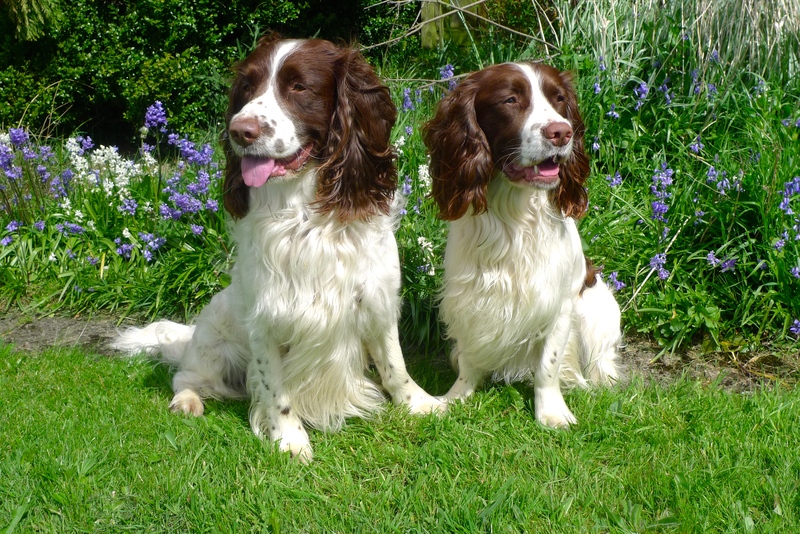 Your dogs will live in our own home with us, and we will cater to their individual needs, whatever your requirements. 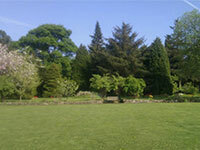 We are set in 2 acres of secure garden, with electronic gate access. We will walk your dog with our own (if that is what they like and what you require). Initially, we will arrange a ‘meet and greet’ for you and your pooch prior to their stay, just to ensure they’re going to be happy with us. I will be updating this section regularly so that you are kept up to date. We can look after your pet while you are at work or maybe you are having a holiday and aren’t able to take your dog. Whatever your need, we will provide a professional dog sitting service for you. We hold comprehensive Public Liability Insurance and are fully Licensed by Durham County Council for both dog day-care and home boarding. Tracy has recently completed a TQUK Accredited Pet First Aid Course. We are set in 2 acres of secure garden, with secure electronic gate access and your dog will be cared for in our own home. Our elderly dog Fly has stayed with Tracy on several occasions. Fly has health issues and takes a fair amount of medication. Nothing is a problem for Tracy and we can leave Fly with her knowing that our precious girl will be loved and cared for as we would ourselves. I heard about Tracy from a relation, and have been using her dog sitting services for 2 years now. We leave our Shih tzu, Benji for our annual holidays and he loves it. It's just like home from home. 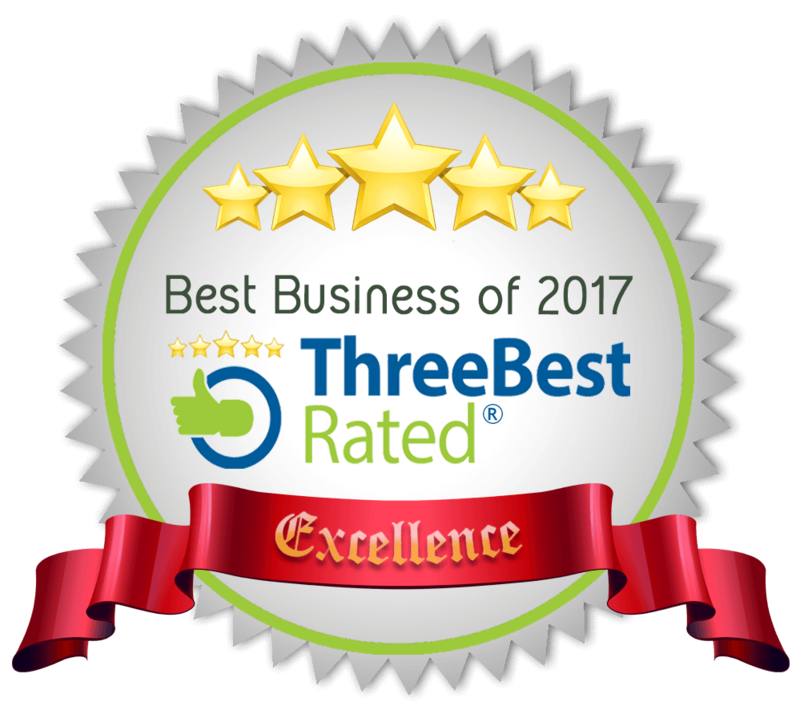 I would recommend Tracy's service to anyone. If you want peace of mind that your pet is looked after as you would look after them yourself, you need Tracy. Copyright © 2017 Dog Sitting Durham All Rights Reserved.